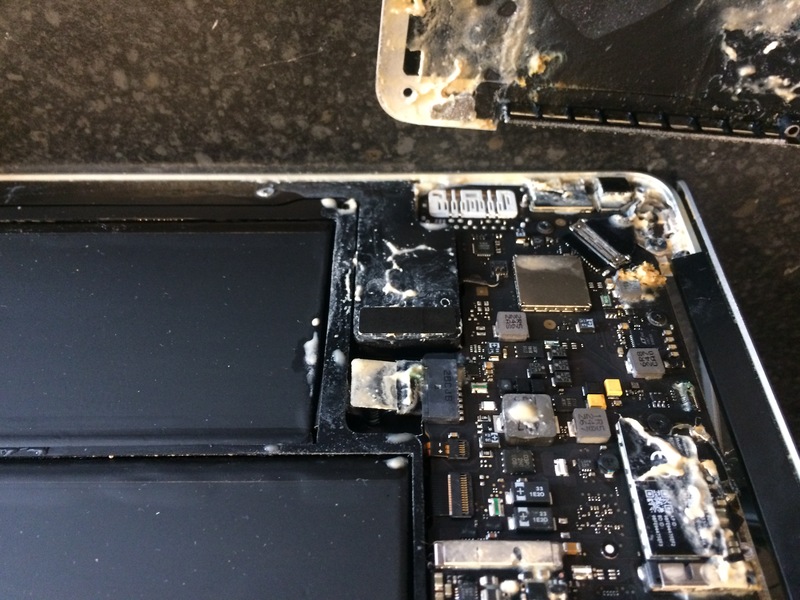 PC Workshop just had a lady bring in a laptop that was a slow as a tortoise, but instead of spending out on a new one we saved her data, cured all the issues and now performs faster than new! Saving her hundreds of £s. If your Laptop or PC is slow and unresponsive the chances are that you have some form of virus or a build up of malware. Or it could be its overheating and shuts down unexpectedly, as the CPU fans get blocked with fibres from a carpet or clothing. What ever the case it can be rectified, and save you a fortune in not buying new. PC Workshop are a computer virus and spyware removal specialist in Westbrook Warrington offering comprehensive solutions to viruses and malware, we’ve been around over 15 years now and see this problem on a regular basis. The other good thing is you wont lose your data, pics or music etc. as we back all this up before working on your unit and scan it before transferring it back to your super efficient system. We do this by various methods including removing your hard drive and setting it up as a slave hard drive on a second compu ter before scanning your hard drive to remove deep rooted viruses, spywares and malwares before they cause all sorts of problems. 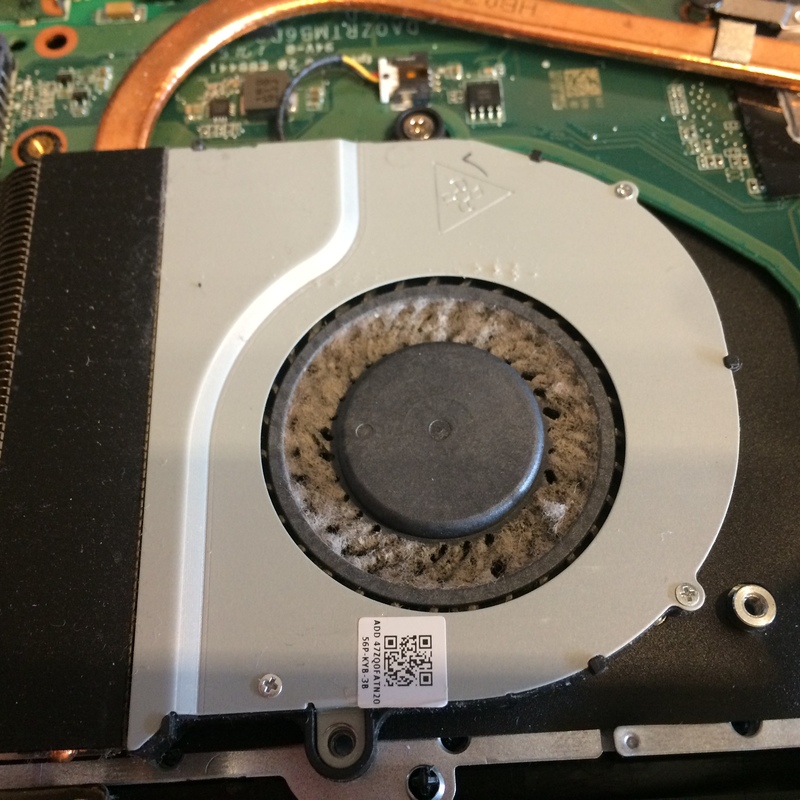 If it is overheating its usually a matter of stripping the laptop down and either replacing the fan or giving it a thorough cleaning. You wont lose your photos, music, data etc. Whether you’re looking to prevent your computer from picking up a virus or already struggling with one, we can help. We will remove the viruses and spyware, and restore your system to perfect health. Afterwards we will make sure your computer is protected in the best way possible. Many modern computer viruses can infect your computer even if you have an anti virus program installed. They can even circumvent from anti virus programs and are difficult to be removed through the traditional steps. But we can help as we have the knowledge and the experience to manually get rid of computer virus or anything malicious such as virus droppers, worms, trojans, rootkits, spyware and rogue applications that needs to be removed. Not far from IKEA & M&S Etc.